the prince of my heart. 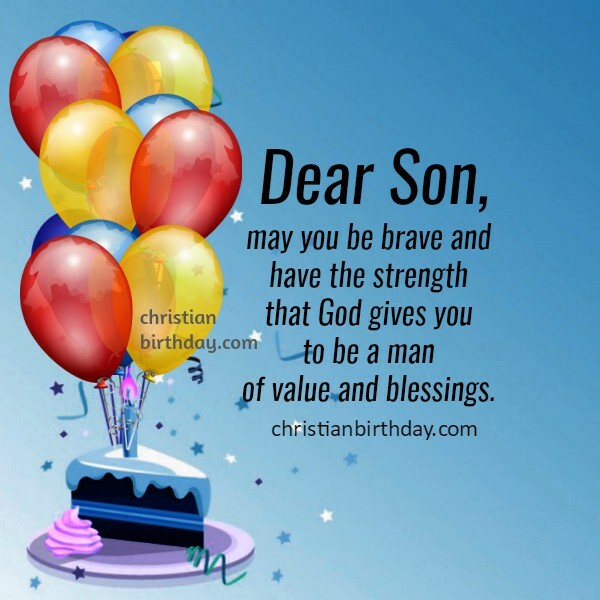 to be a man of value and a blessing. 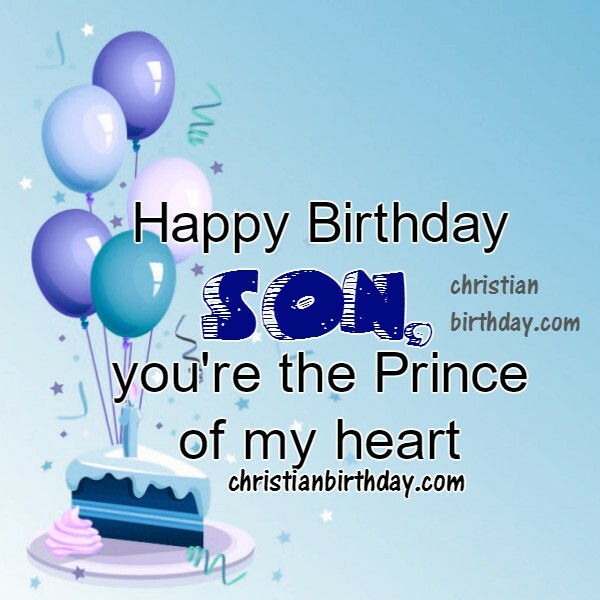 Short quotes for a son, happy birthday quotes with image to my dear and lovely son by Mery Bracho.